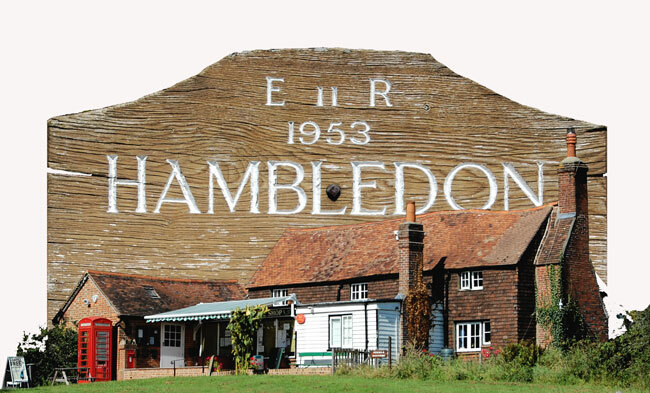 Hambledon, Surrey, England is a small and scattered village in the rural south west of the county located within the Surrey Hills Area of Outstanding Natural Beauty. It is 3 miles from Godalming and 6 miles south of Guildford. If you have any questions please do post on the forum, contact the webteam here , or maybe speak to one of the team if you should see them in the village. The Hambledon Web Development Team.